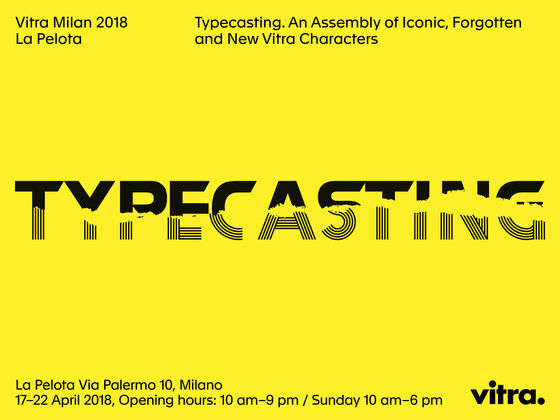 In conjunction with Milan Design Week 2018, Vitra presents the exhibition ‘Typecasting’ in the former sports arena La Pelota. 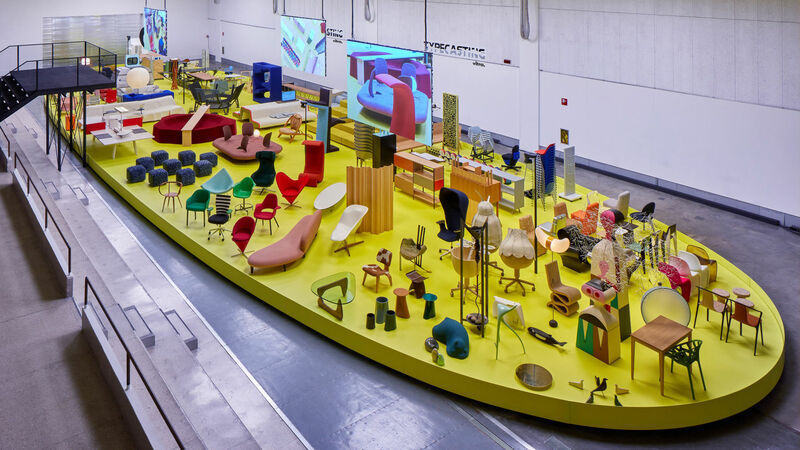 The designer Robert Stadler, who curated and staged the exhibition, has created an expansive panorama of some 200 objects, drawing on the extensive Vitra archives to juxtapose current products with classics, prototypes, special editions and future visions. 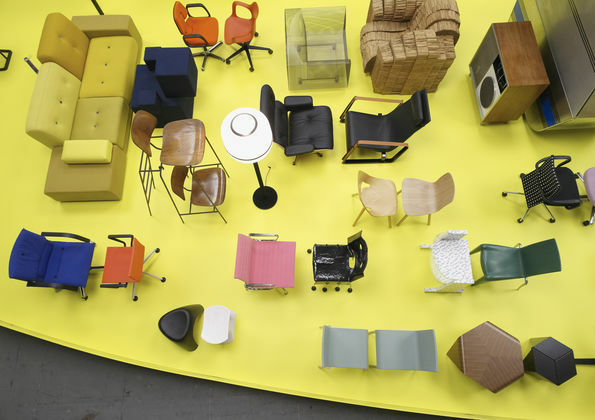 The show places a central focus on the social function of furniture in society. 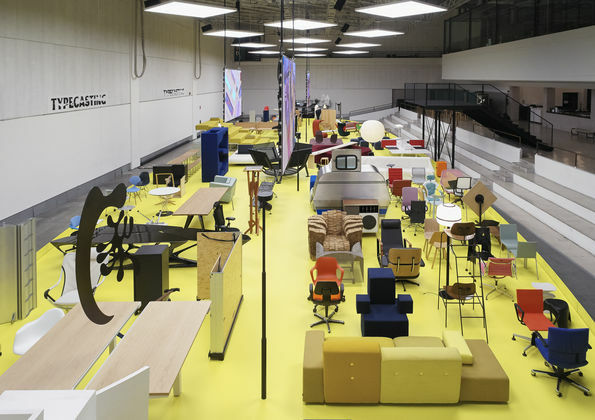 The exhibition ‘Typecasting’ offers a new view of Vitra. 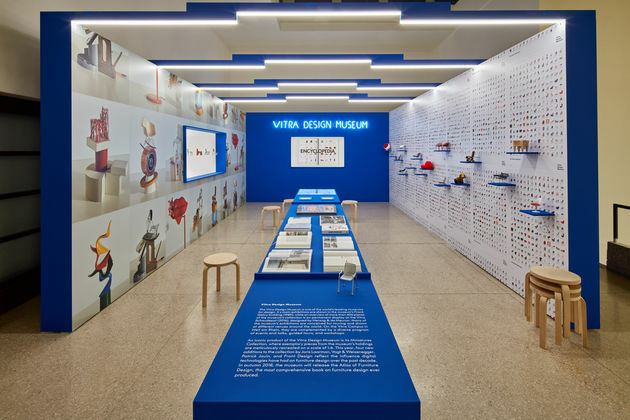 In the spacious Pelota arena, a panoramic display of around 200 objects portrays the past, present and future of ‘Project Vitra’. 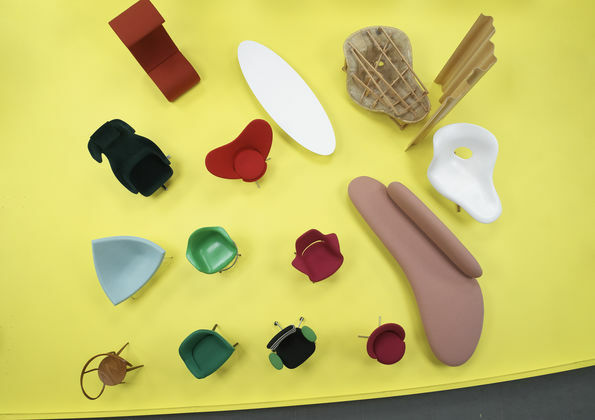 Robert Stadler, who curated and designed the show, emphasises the social role of furniture – and of chairs in particular – as a key theme. 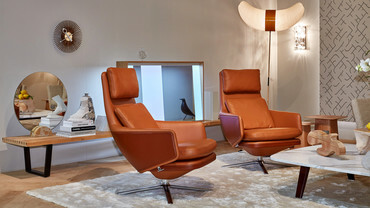 Along with their obvious practical use as seating, chairs have historically always had an additional representative function: the selection of a specific chair is also a personal act of image cultivation. Thanks to everyone who visited the ‘Typecasting’ exhibition. You can find a few impressions here. 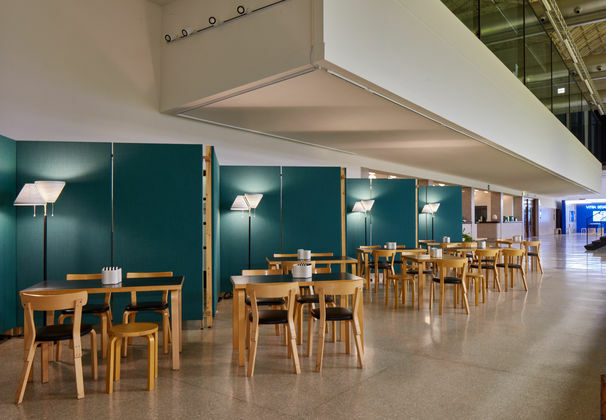 Open to the public and free entry. 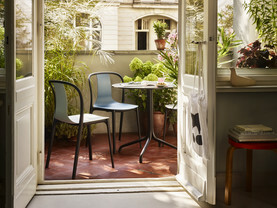 Wednesday 18 April, 4.30–5.30 p.m.